Shipments and the Chemical Activity Baromoeter rose slightly while capacity utilization slipped a bit. Various factors affect the choice and operation of liquid/vapor separators. Simple organic molecules provide fast synthesis with high enantioselectivity. 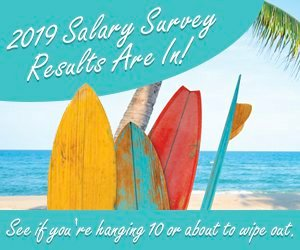 Many respondents would appreciate a little recognition at work, according to the 2013 Salary Survey. A 40-hour workweek is nearly non-existent for respondents to the 2013 Salary Survey. Many are putting in a lot of extra hours.